So far this summer I've been experimenting a lot with baking. 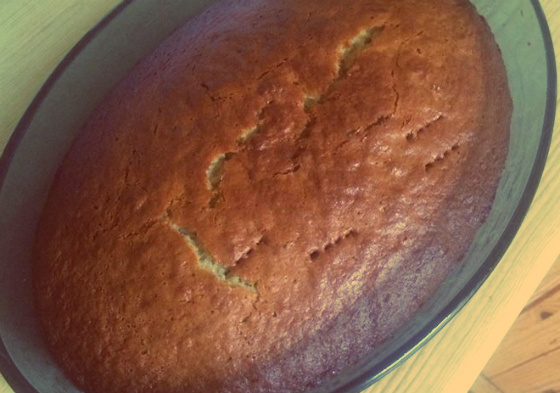 And earlier this week I tried my hand at baking banana bread (which is essentially a banana flavoured cake). It turned out so good that my family (but mostly me) couldn't get enough, so I thought I'd share the recipe I used, for others to try (taken from simplyrecipes.com). I hope you enjoyed this recipe. I find that this is something great to make when you have a few bananas left over on the brink of going bad, and instead of letting them go to waste you get to make something ridiculously delicious out of them! 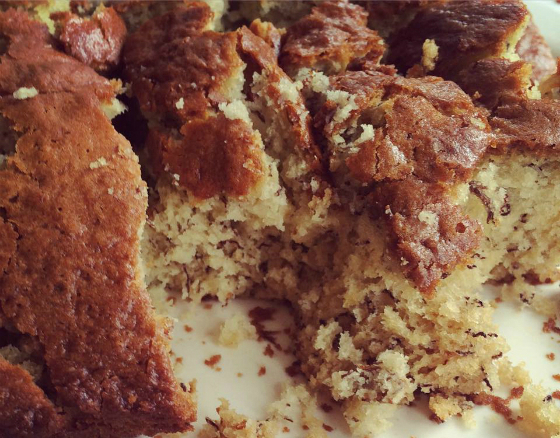 Banana bread is pretty versatile and can be eaten for breakfast, as a snack or a desert. 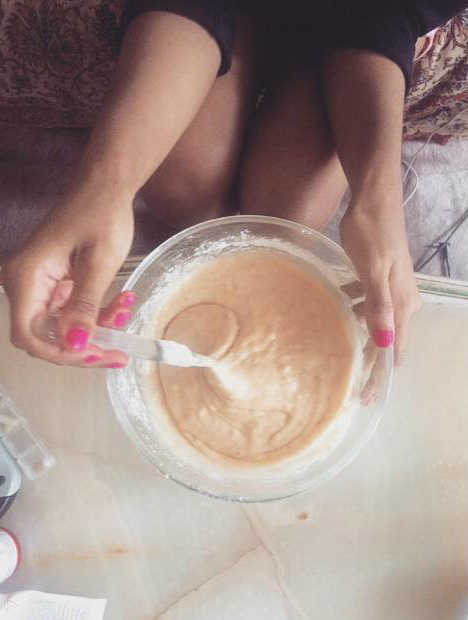 Have you been baking this summer, or are you planning to? Okay, this looks too yummy not to try and bake it! :) I love baking but haven't been doing anything like that recently. I love my version of Tanya Burr's lemon drizzle cake though, it's bomb!